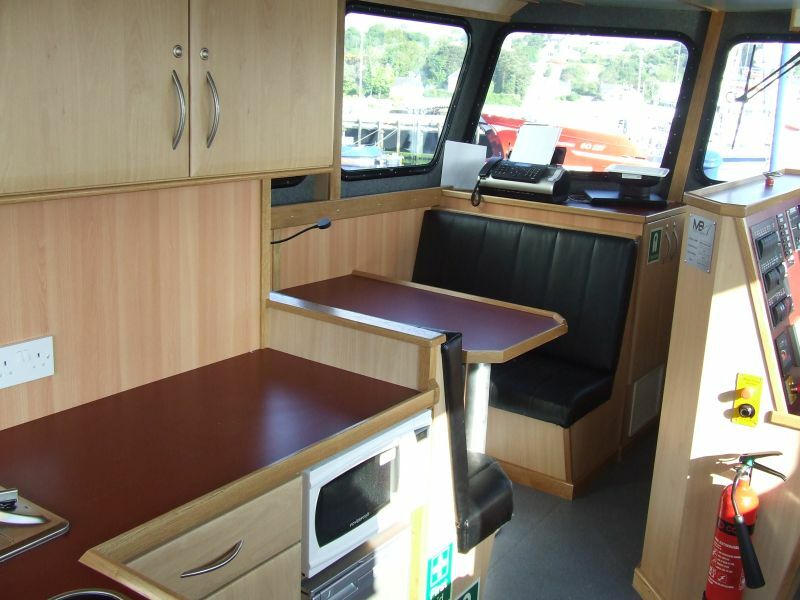 The 12 metre catamaran “SMS Coastal Cat” was designed by Marine Design International of Scotland. The vessel is a replacement vessel for a previous 10 meter catamaran of the same name built in 2008 by Mooney Boats for Sinbad Marine Services. The technical details of the vessel are similar to the first successful design with some improvements learned from operating conditions of the 2008 version. 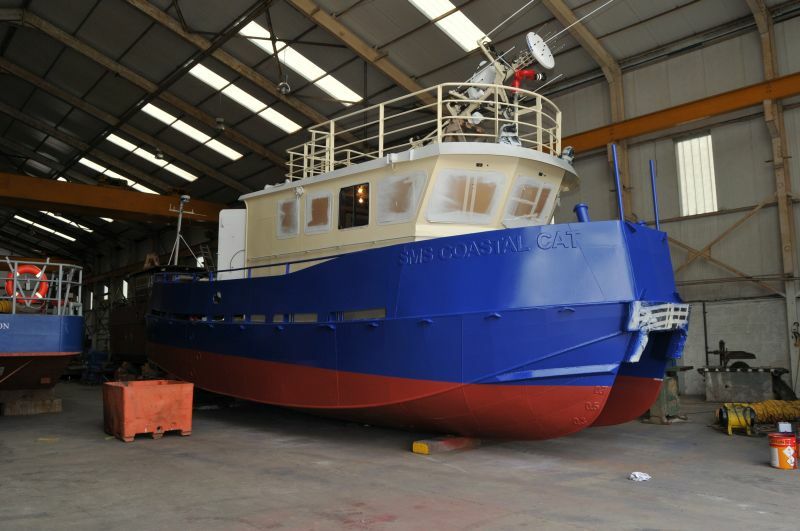 The new “SMS Coastal Cat” is 12m OAL and has a beam of 4.68m. Operating draft varies between 1.2 m and 1.6m depending on loading configuration. 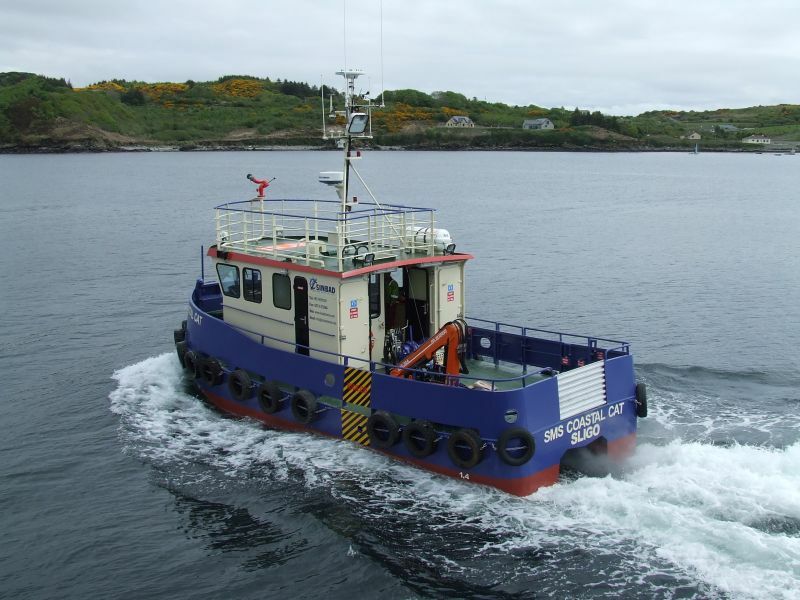 Main engines chosen for this vessel are 2 x Perkins Sabre M215C delivering 430 horse power in total and a bollard pull of 4 tonne. 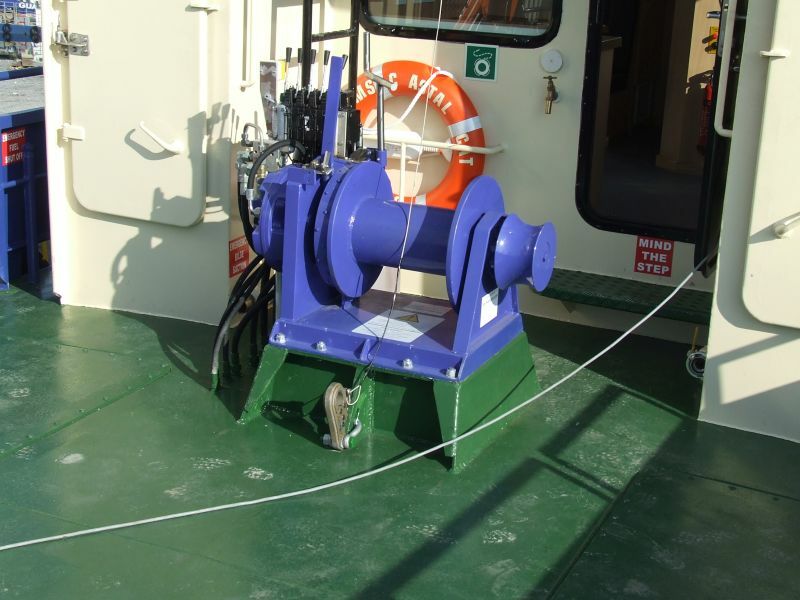 Gearboxes are Twin Disk quick shift driving 2 x 4 bladed fixed pitch propellers. 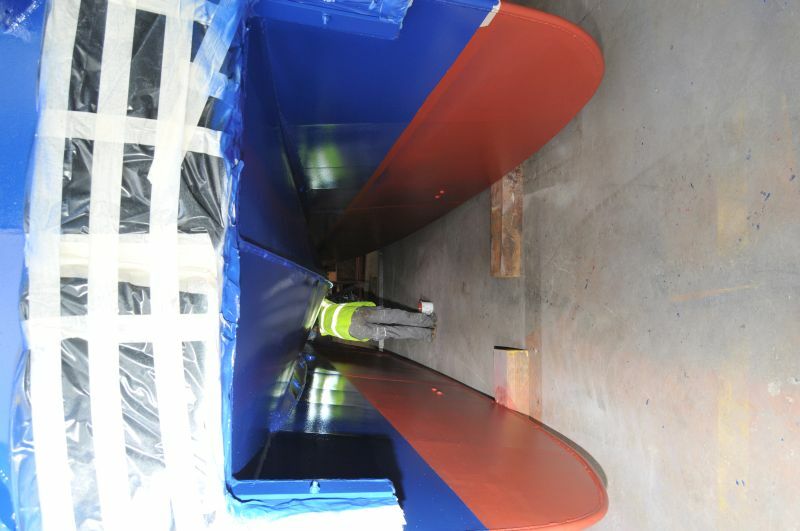 The vessel has deck loading of 1 tonne per square meter and has a total clear deck area of 25sq.meters. A 400mm x 400mm moonpool provides adequate survey capability. 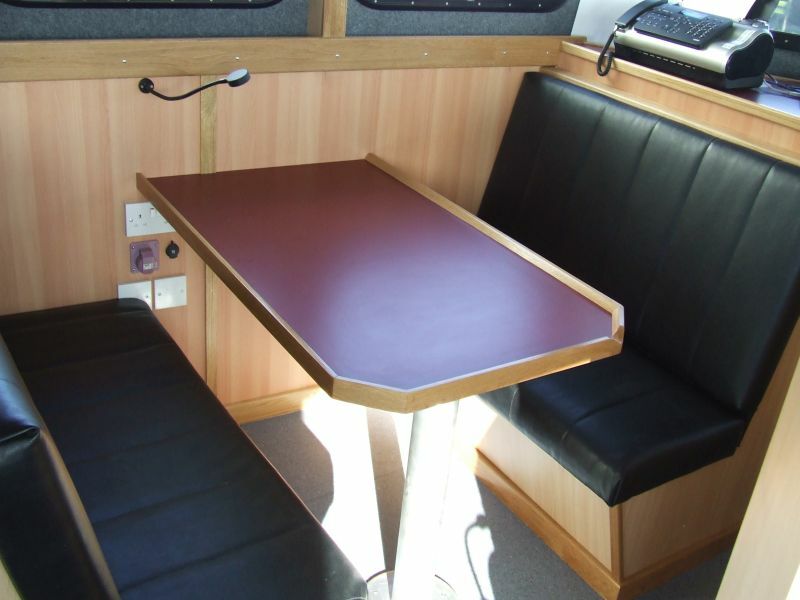 The deck arrangement also includes a two tonne hydraulically operated A frame and a two tonne towing /lifting winch. 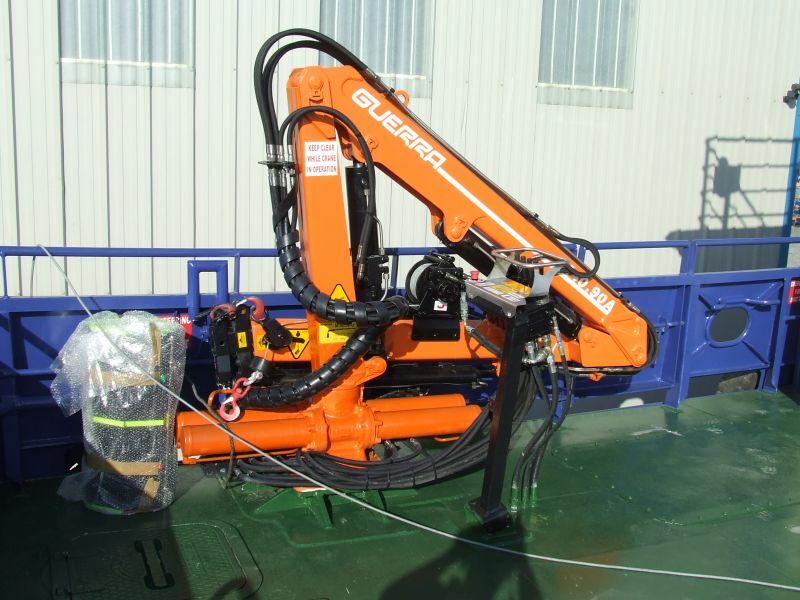 The hydraulic crane chosen to compliment the deck arrangement is a Guerra model 4 C 40.55 A 2 knuckle short mast version. 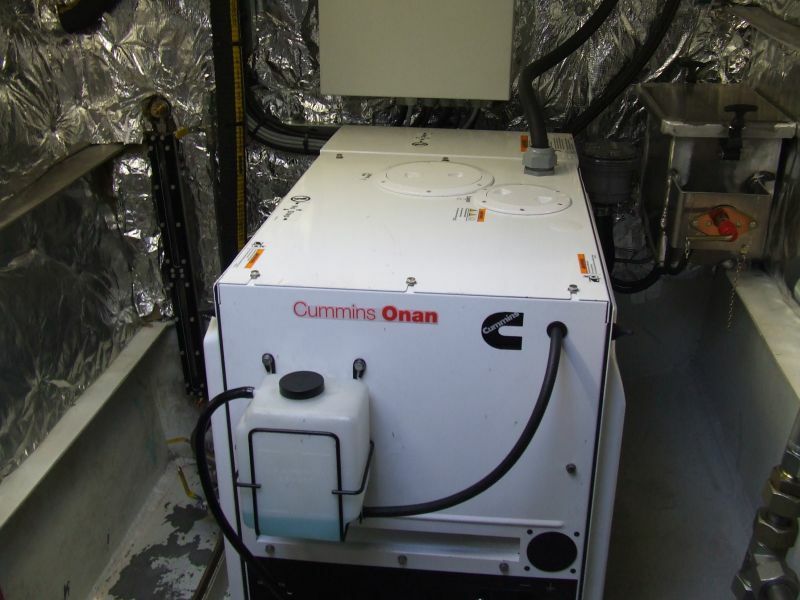 This very well fitted-out vessel is equipped with a 7kw Cummins auxiliary generator and is further backed up by shore-power connectivity. 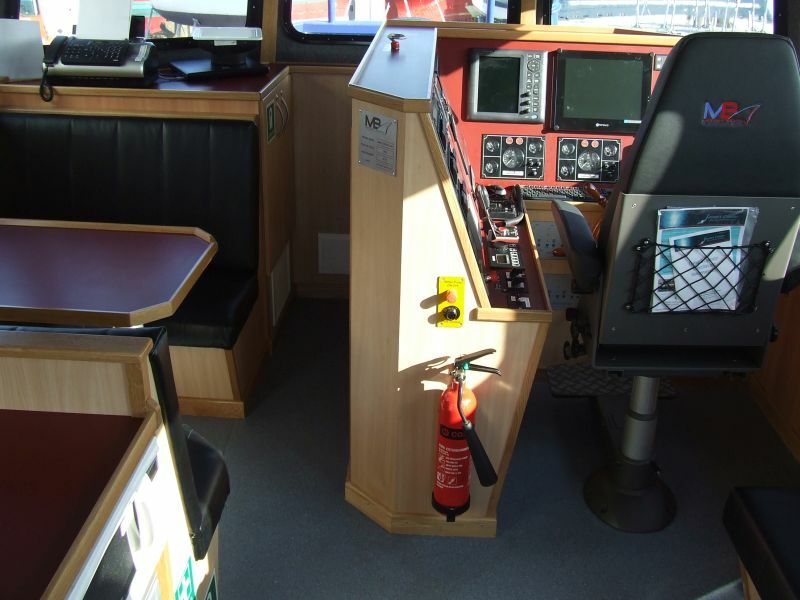 A fire monitor is fitted on top of the wheelhouse and an AIS system has been installed. 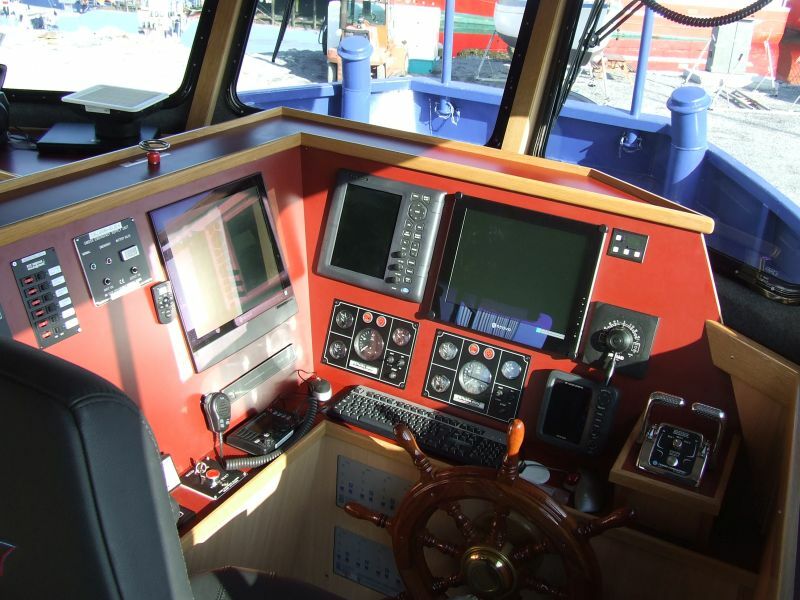 The impressive wheelhouse electronics package includes a Furuno FR 185 radar with Arpa, a Furuno FCV 620 colour echo sounder, a Furuno SC 50 Satellite Compass, Furuno F1 5001 anemometer, Simrad AP 35 autopilot, Icom M 505 vhf DSC, Icom M 403, Sodena chart plotter, GMDSS monitoring power system, GSM broadband and fax facilities, CCTV 4 station monitoring and underwater surveillance camera. 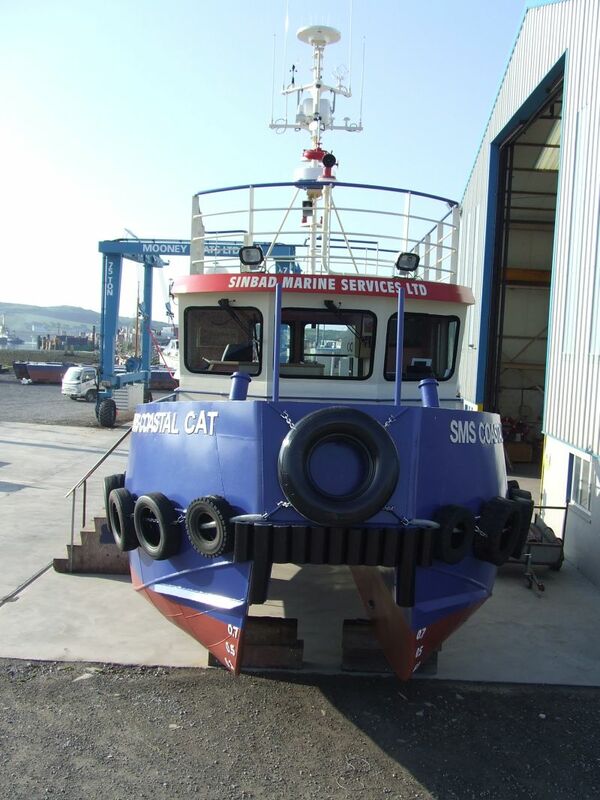 “SMS Coastal Cat” carries 4360 litres of marine gasoil bunkers and has fresh water capacity of 500 litres. 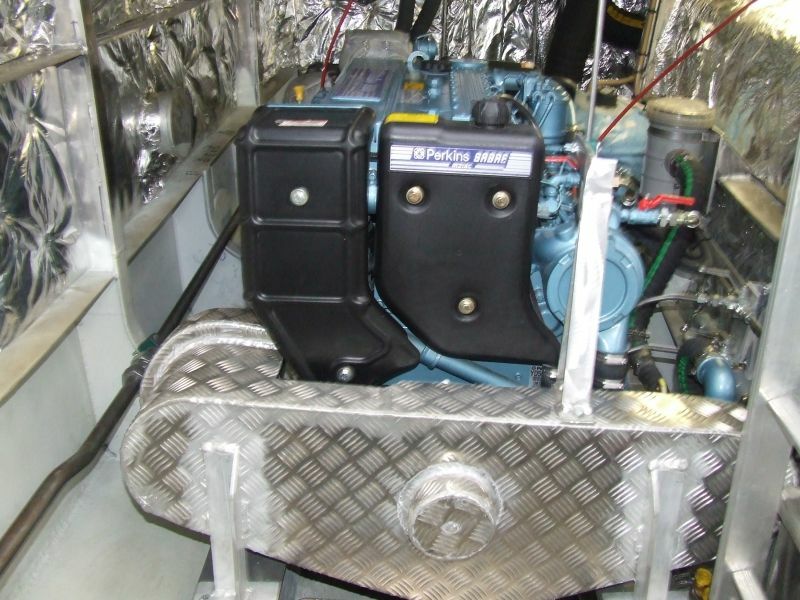 The boat has a twin pump fuel transfer capability. The vessel is further rigged with a “Komara-20” oil-spill skimmer and vessel’s tanks can accommodate up to 6,000 litres of oil-spill residue. 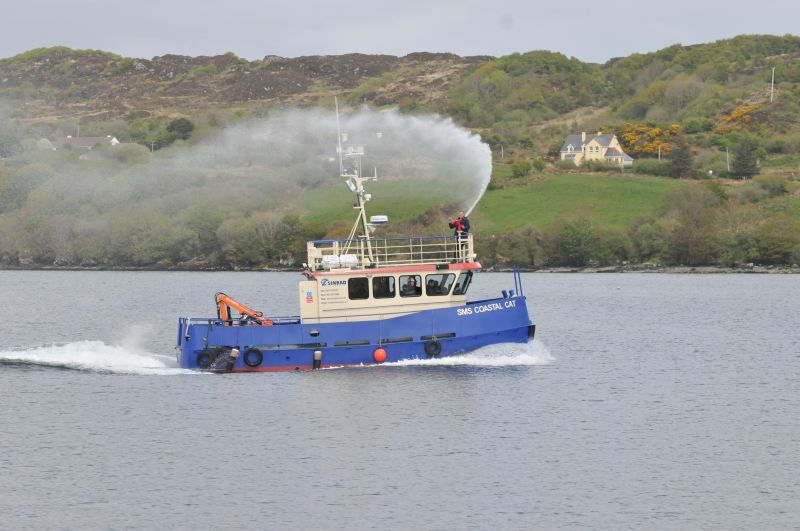 The vessel will fly the Irish flag and will further comply with U.K. Workboat Code. A P5 passenger licence will cater for 12 persons. 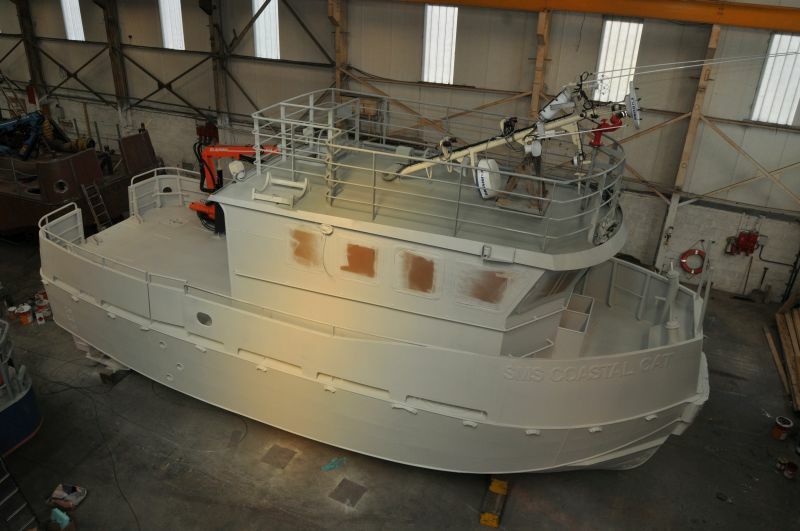 Due to its’ versatility, owners seek to target the market for crew transfer, oil pollution response, offshore support, survey work and other requirements of the marine support sector. 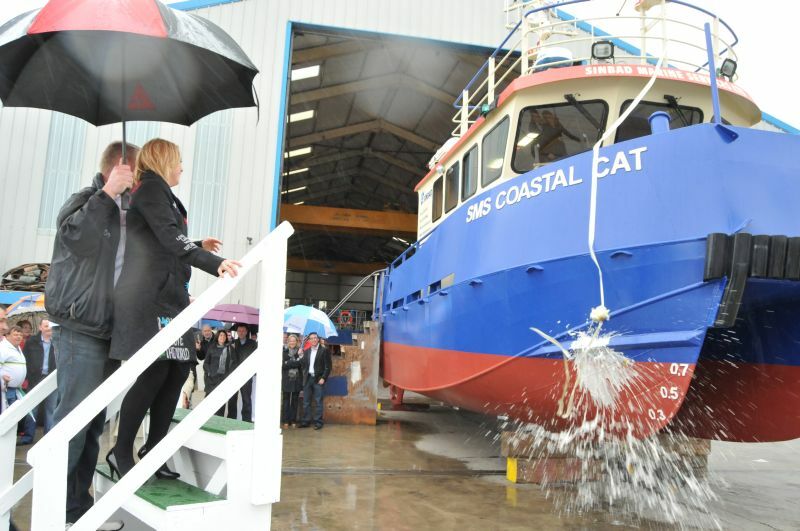 Mooney Boats Ltd laid the keel for “SMS Coastal Cat” on 7th of January 2010 and launched the vessel 4 months later. This impressive turnaround was achieved without any sacrifice to quality. This commitment to delivery schedules is critical to Sinbad Marine Services and their numerous clients on the international scene. 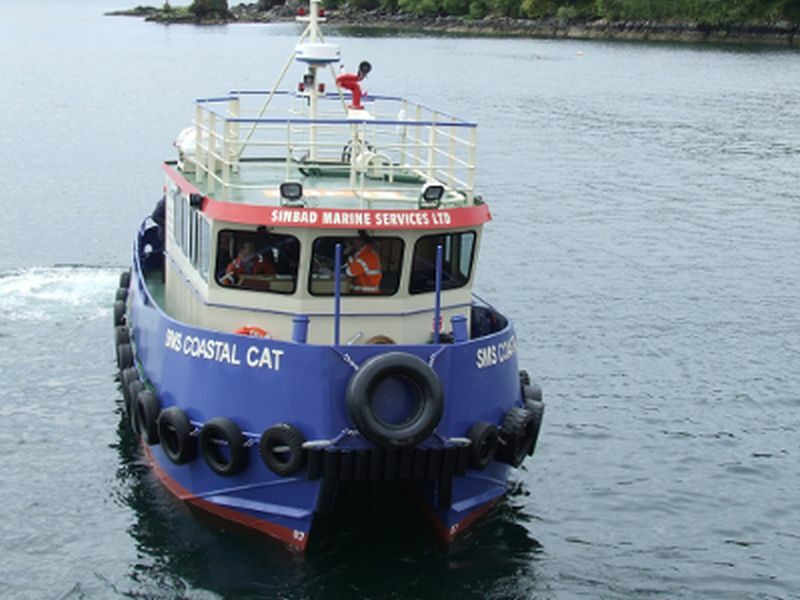 The 2009 catamaran built by Mooney Boats Ltd for Sinbad Marine Services and named “Ocean Cat” is presently working in the South Eastern U.K wind- farm sector. 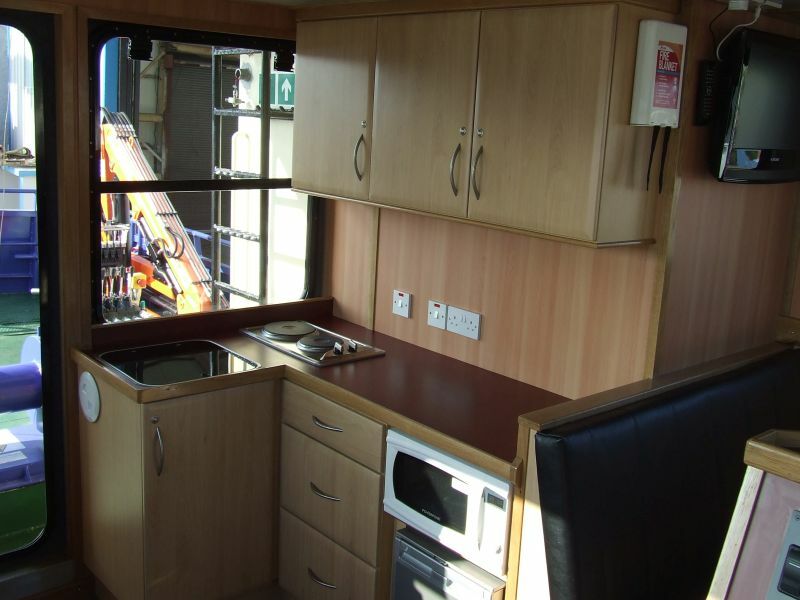 The industry is very impressed with the build and the standard of workmanship evident on this vessel. 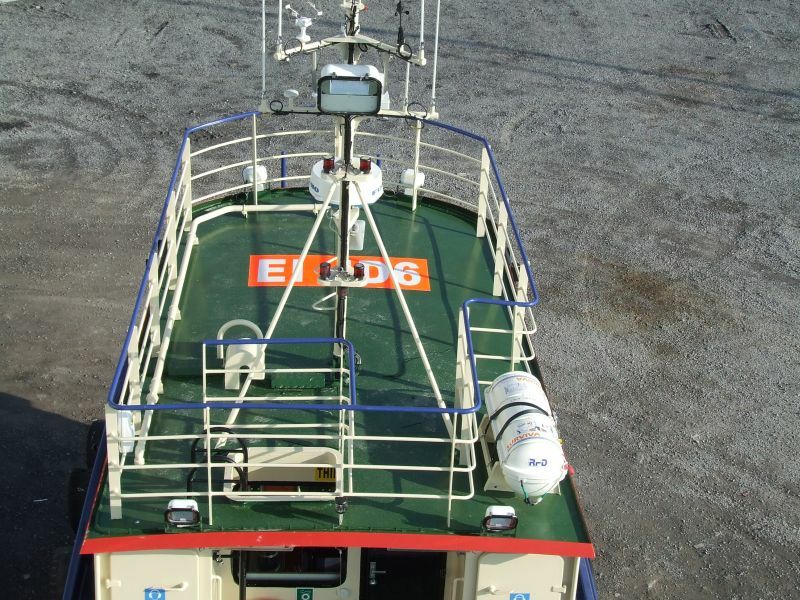 A total of eight crew are required to man this vessel which is normally working 24 hours a day – 7 days a week. 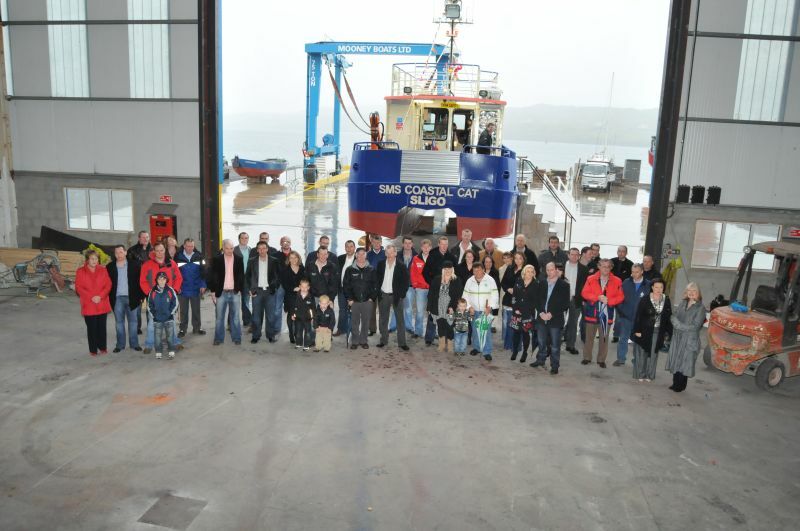 In keeping with Sinbad Marine’s commitment to promoting local employment where possible, the crew are all Irish and most are from the Donegal area. 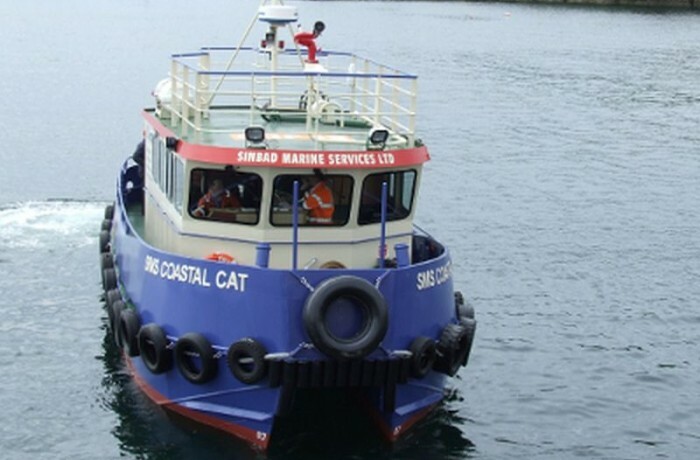 Any deficiencies in vessel or crew would become apparent under this demanding work regime, and we are happy to say that our Clients are very impressed with the standard of crew and Sinbad Marine Services are justly proud of their crew’s performance and professional attention to safety and customer satisfaction. 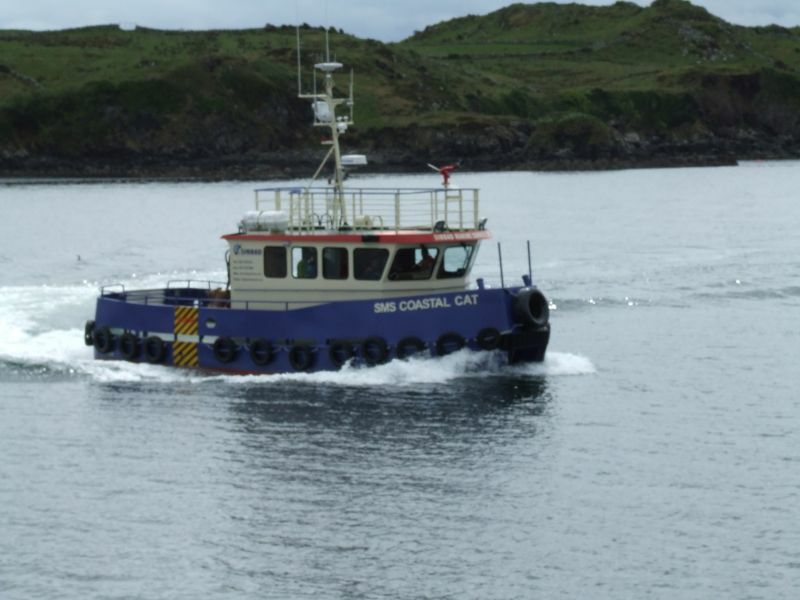 With this successful combination of reliable vessel construction, professionalism of crew and the dedication of Jim Parkinson- General manager, Noel McGettigan – marine plant manager and all the staff of Sinbad Marine Services, we can certainly look forward to a bright and busy future with our ever expanding marine plant division servicing the offshore marine sector.